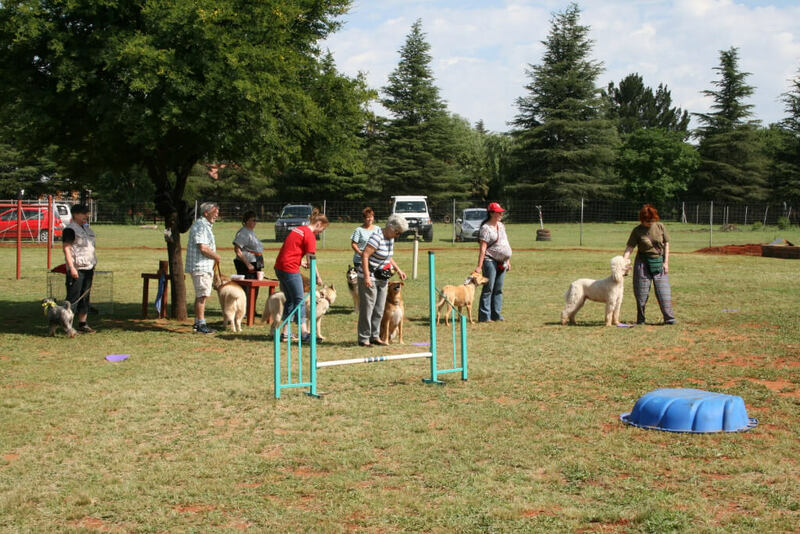 CSC is a force free reward based dog training school situated in Benoni on the East Rand, where we teach you how to train your dog in a fully secured environment. 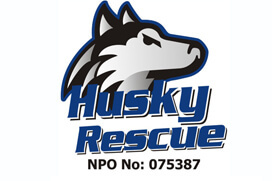 The school is divided into three training areas where we teach various training disciplines. 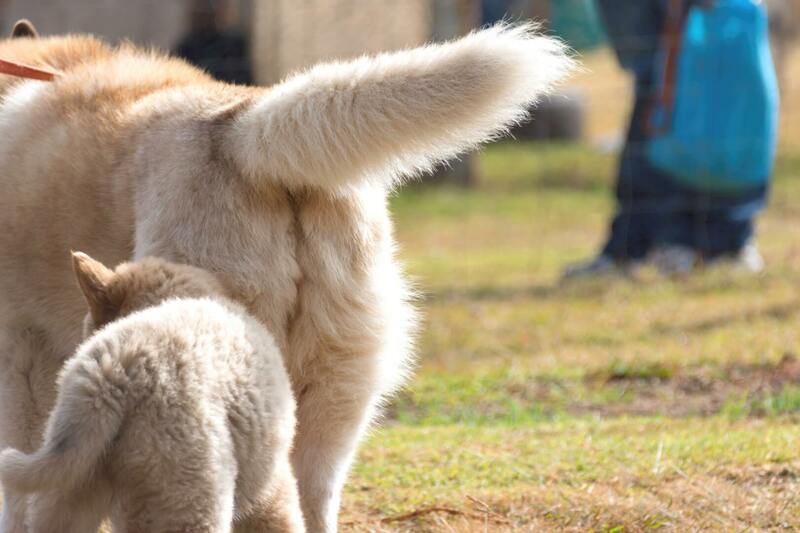 We pride ourselves in finding the handler and dog’s hidden potential.